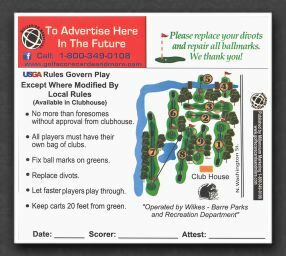 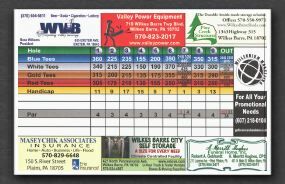 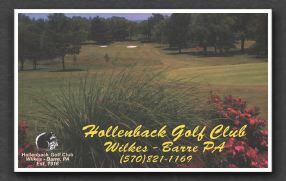 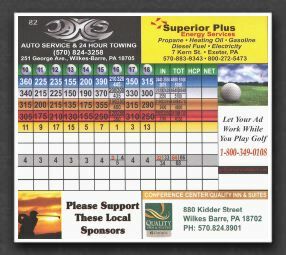 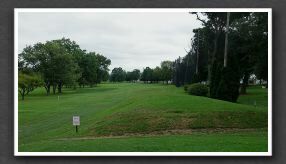 The scorecard at Hollenback Golf Club. 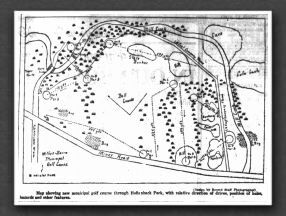 Drawing of the course from the August 26, 1916 edition of the Wilkes-Barre Record. 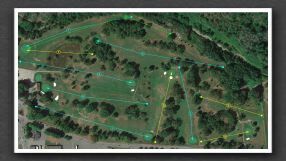 The hole-sequencing at Hollenback Golf Club using a September 2017 Google Earth aerial.